This little vintage café located in the heart of Madrid hosts all kinds of events thanks to the infinite creativity of its owner. 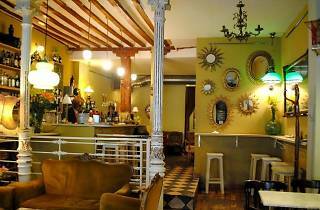 Markets, showrooms, art exhibitions, presentations, mini-concerts... everything has a place in this lovely bar decorated with antique chairs, worn wooden tables and retro pieces. 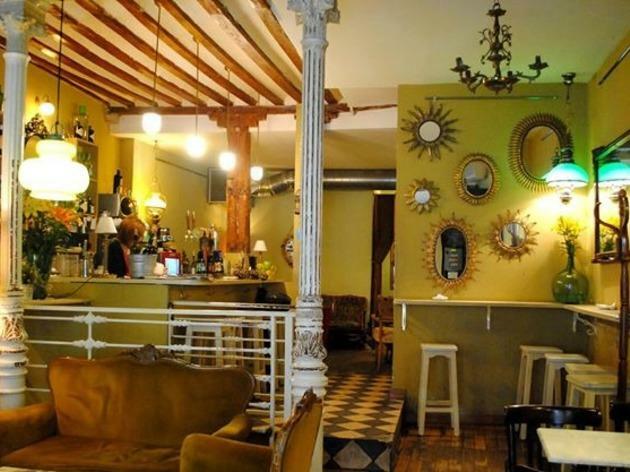 Its clientele is young, hip and cultured, and very typical of Malasaña. It has an intense daytime agenda, but nothing can beat the pleasure of drinking a beer in this magical place after midnight. But don’t leave it too late because La Paca closes at a civilised hour.